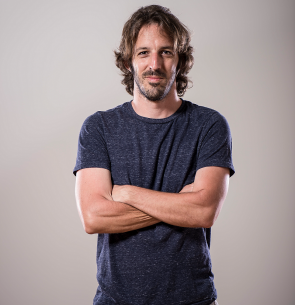 Asaf Kindler is a Former Peres center for peace economic manger, Serial High Tech entrepreneur (Israeli-Palestinian software house), Marketing wiz and a SingularityU alumni. He founded Snapp together with two friends that he made during his time at Singularity University, to serve and empower the next 2 billion internet users and 112 million businesses who will be coming online by 2020, almost exclusively through their mobile devices. Snapp was publicly launched in January 2016, and since then has had more than 200,000 downloads on Google Play (currently around 2,000 new downloads per day). To date, over 800,000 people have used applications built with the Snapp Builder. Snapp enables businesses to build their first online presence (Snapp Builder). It empowers the users to discover, connect and transact online (Snapp Wave), and allows third party developers and companies to build on top of the Snapp ecosystem and instantly reach the exponentially growing, yet untapped, mobile-only market (Snapp Bridge).